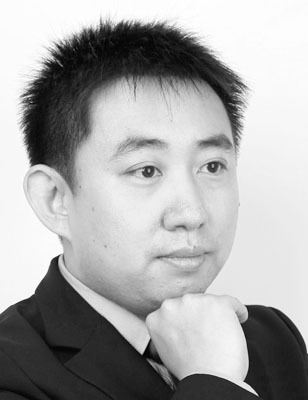 Meng Qing Bo joined HGS in 2011 and has been managing the Shanghai office since 2013. He has a Masters in English and speaks German. After studying as a civil engineer in Germany he worked for various international trading and auto parts companies.